I have helped the Alberta Wild Rose a.k.a. 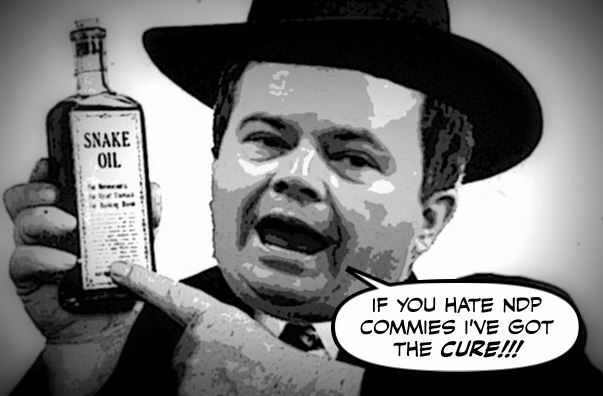 United Conversation Party (UCP) and the Federal Conservatives in many ways over the decades. From telecom equipment, to consulting, to canvasing, to paying for advertising, to IT support, to donations, to… well you get the point. However I have found it increasingly difficult to support the Alberta UCP and the Federal Conservatives in recent years and today may have been the breaking point. I was out shoveling my neighbors driveways when I received a message from a good friend and UCP member asking me to attend a UCP event I had already declined with a clear explanation. By the way, I shovel my immediate neighbor’s driveway because it is not that large and they have very small children… so they have better things to do. The larger driveway I shovel (3.5 cars wide!) is a few doors down and I do that one because the owners husband died two years ago and I think it is the RESPONSIBILITY of neighbor’s to help each other out. I need nothing more than an annual ‘thank you’ to keep me shoveling. Today’s message from my UCP buddy really got me thinking about how our modern politics has been twisted into this quest for power that has little to do with a parties ‘supposed fundamental beliefs’. Because we all know this to be the case I will not even both siting endless (not exaggerating) examples here. The CORE value of a right wing person is not low taxes or pro-pipeline or pro-life or … it is that people are RESPONSIBLE to help each other and can do so much more efficiently than a government can. That does NOT mean that we should start building our own roads or schools. For the sake of brevity we will not delve into the fact that right wingers usually believe the government should contract out nearly anything the private sector is capable of doing, like road maintenance. No. I am referring to helping out your neighbor with a dead husband, or the new immigrant one block down that needs that chance at a first Canadian job, or volunteering for the management board of the local rink. Can you see Jason Kenny doing any of these things? No. Neither can I. Those are RIGHT WING ideals, not left wing. The political left thinks the government should collect money, process it and redistribute it to those in need regardless of the historical fact that governments frequently try to ‘fix’ the wrong problems and do so with a staggering overhead cost. The political right thinks government should do what is necessary as a collective and leave the rest to citizens. MY right wing party is fiscally conservative while being socially liberal. It’s none of MY business if you are gay or need an abortion. I will help but out of choice, not your demand. And let’s keep government small and close the voters so that it stays responsive to the things that it must do (policing, military, courts, infrastructure planning, …). Remember “Progressive Conservatives” and not the money grubbing, anything for power, spend/borrow out of control PC’s represented in Alberta by the post Ralph Klein, Redford’s and Prentice’s of the world? You know, real PC’s. Where are they? 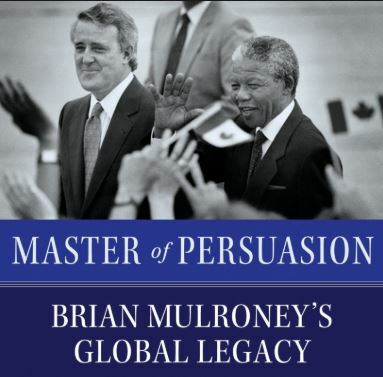 PC’s like Brian Mulroney in his first term, Ronald Regan in his first term, Peter MacKay, and Ralph Klein in his first two terms… they were Progressive Conservatives. Yes, I know all of these people made difficult decisions that did not make everyone happy and that none of these people were perfect. All were involved in some ‘difficult’ issues but on the whole they were compassionate conservatives that gave a damn about fundamentals and doing the right thing. Are you aware that the Federal PC’s are not even called that anymore. They are now just the Conservative Party of Canada. Where is ‘my’ Progressive Conservative Party? Are they out shoveling the snow from their neighbors driveways? Unless there is a camera involved, I’d doubt it.